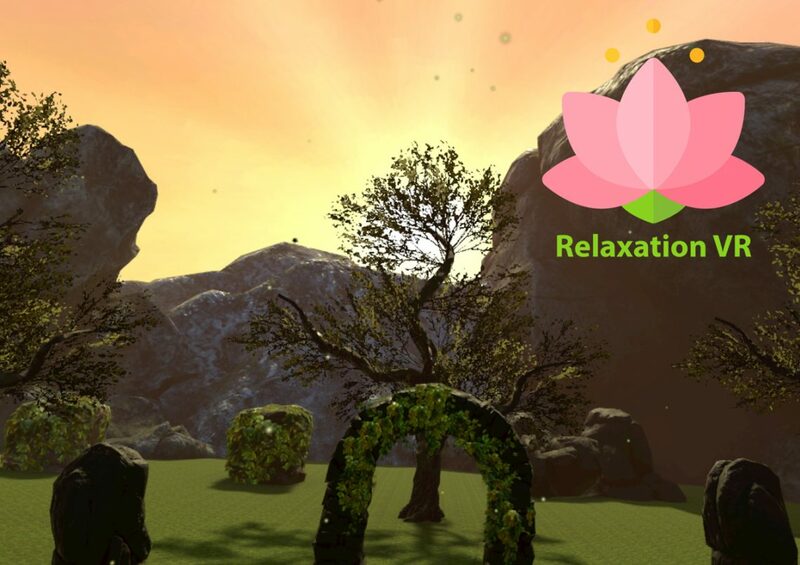 Development of a relaxation experience in virtual reality. This experience, designed for a multinational, invites the user to relax through exercises directly inspired from Yoga (breathing exercises, hypnosis…). Thank to virtual reality, the user is immersed in a natural relaxing 3D environment, guided by a soft voice all along the experience.